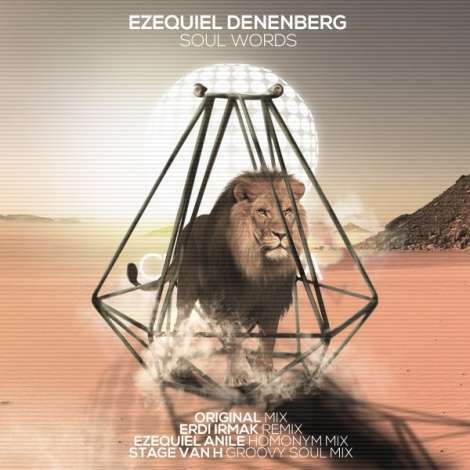 Today #dubikspremiere is Ezequiel Denenberg with Soul Words ,debut single on Clubsonica Records remixed by Stage Van H who is making his first appearance on Clubsonic. Based in Buenos Aires, the Argentinean artist has found a home on Sound Avenue’s 3rd Avenue imprint where he showcased his unique take on progressive music in 2016. Now presenting his first new music of 2017, Ezequiel makes his much anticipated Clubsonica debut with ‘Soul Words’ alongside remixes from Erdi Irmak, Ezequiel Anile and Stage Van H.
Ezequiel has spent the better part of 2017 retooling his sound and ‘Soul Words’ showcases this beautifully. Deep and groovy from the outset, it’s a piece built on timeless motifs and enchanting soundscapes. Subtle arps ebb and flow through the framework as waves of drums and vibrant electronics steal the air. A soulful break serves as the perfect centrepiece, oozing class as delicate modulation builds anticipation for a buzzing finale. 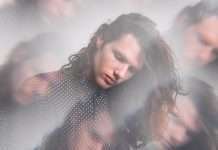 Stage Van H born and raised in the Netherlands, Stage’s warm, progressive sound has shaped the Just Movement imprint which would have to be considered his primary home. His Clubsonica debut has been much anticipated and Stage closes the release out in style with his ‘Groovy Soul’ interpretation of ‘Soul Words’. It’s warm and wavy foundation immediately grabs your attention, perfectly shaped for maximum dance floor effect. Adorned with charming electronics and timely chord stabs it leads to a poignant break which puts the perfect cap on another exquisite release from Clubsonica Records.